I had these beautiful and delicious cupcakes from Miami’s Cupcakes Nouveau. I first had them at a friend’s baby shower and I had to order them for another event. These girls are super creative and personalize the decorations for all of the events they cater. I’m so happy to have found such yummy cupcakes in Miami. I love the idea of cupcakes for all kinds of events. 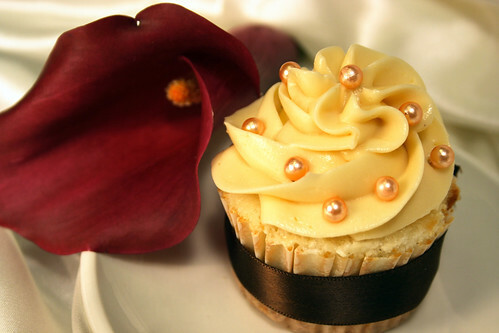 I’m totally going to have cupcakes at my wedding instead of a traditional boring cake. They have all of their pictures on flickr. They are gorgeous!